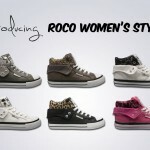 Roco is a sporty everyday sneaker in different materials with trendy patterns and colors. The rubber outsole provides superior shock absorption and extra comfort. Change your look whenever you want with the extra pair of laces and the unique collar by folding it up or down. 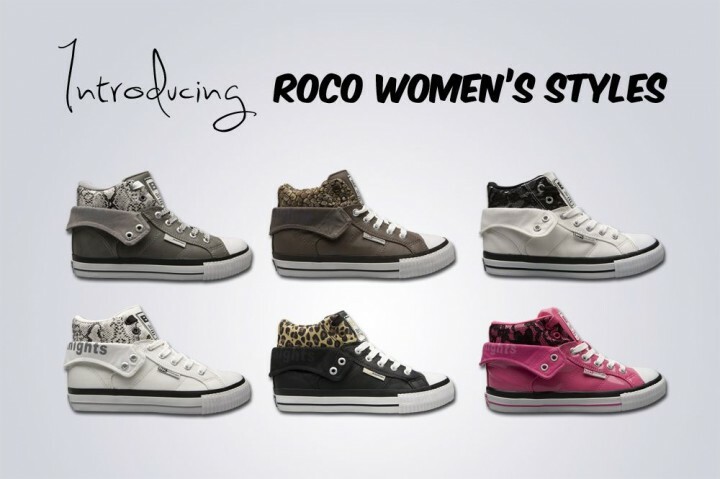 This allows Roco to be well worn under different styles!